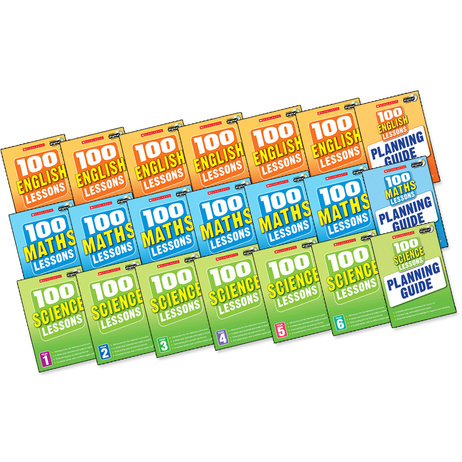 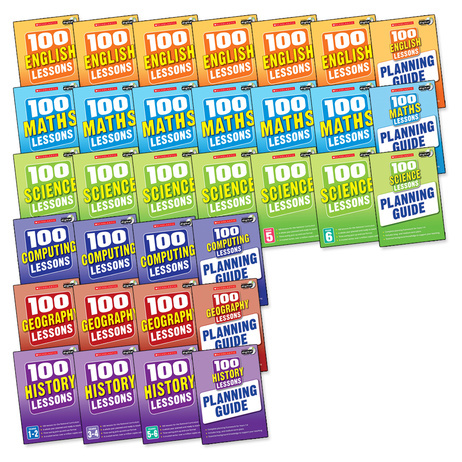 These lesson planning guides by Scholastic are packed with practical, time-saving resources that enable teachers to delivered structured teaching, in line with the 2014 Curriculum. 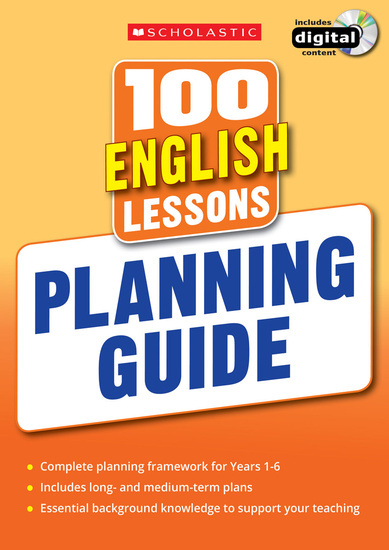 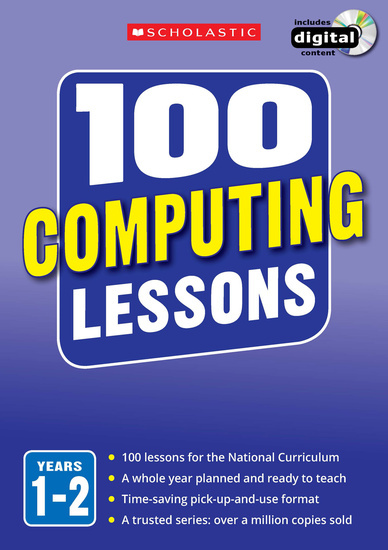 A full planning framework to aid in the delivery of the national curriculum. 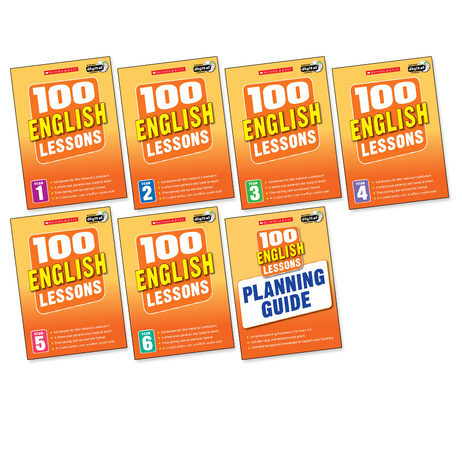 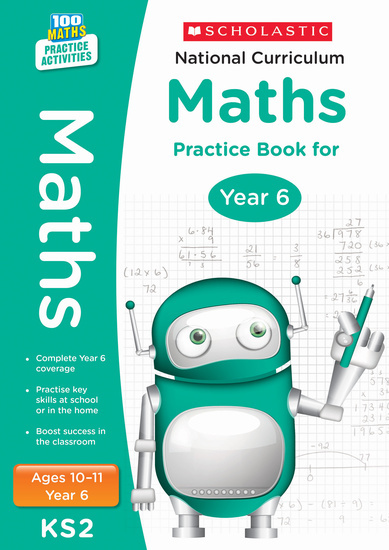 Covering Years 1-6, this guide by Scholastic is great for both teachers and subject coordinators. 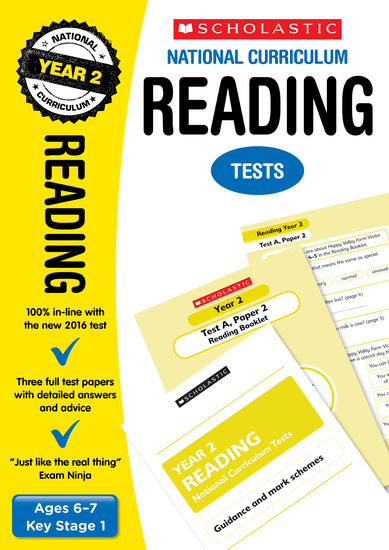 Inside is also an A2 poster which maps progression across year groups; detailed background knowledge; topic and attainment targets and much more.